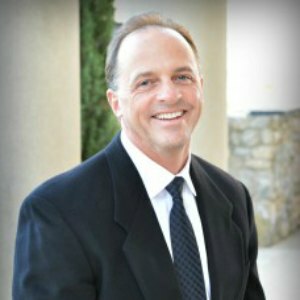 Helping With All Your Real Estate Needs - James (Jim) Kuntz of Collinsville, TX is a licensed real estate agent with RES-Real Estate Services, LLC. Jim was vice president of a family-owned business until he became the youngest Burger King franchisee in the U.S., building his first franchise in Frisco, Texas. He has owned multiple businesses in the North Texas area during the past 25 years and has been the owner of Culvers in McKinney for the past 15 years. Jim is a member of the Collinsville Chamber of Commerce and McKinney Chamber of Commerce (Culvers). Jim’s focus is investment property/land/ranches and he is ready to put his knowledge of landownership to work to meet your real estate needs.